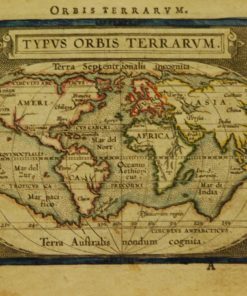 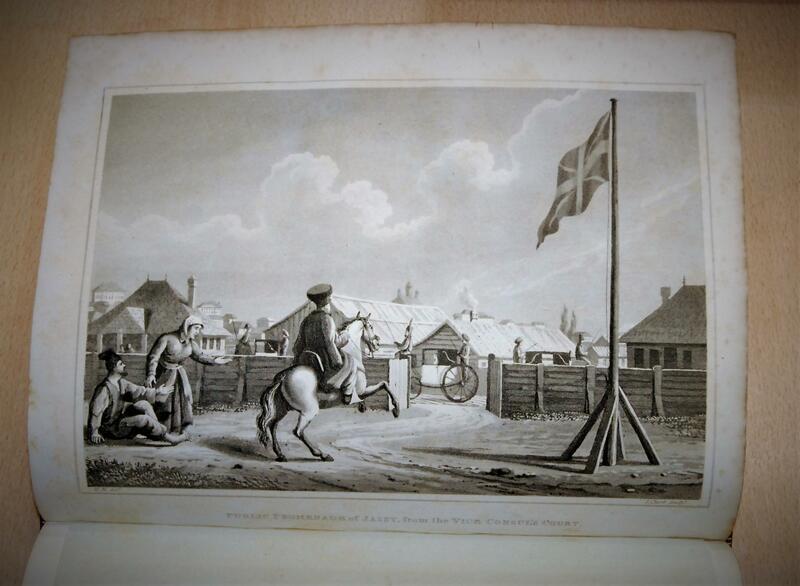 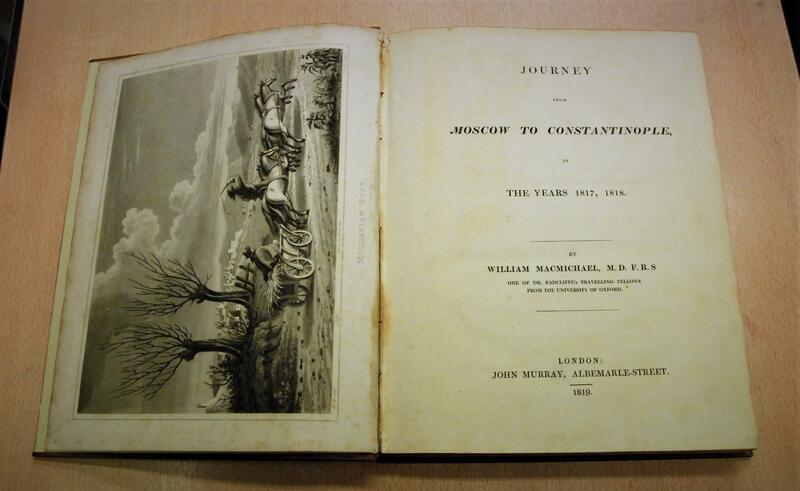 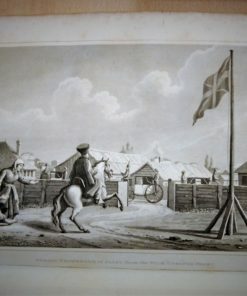 Notes: Journey from Moscow to Constantinople in the years 1817, 1818. 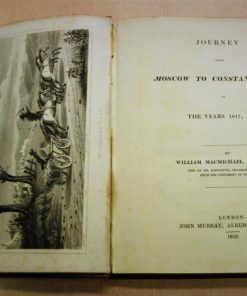 By William MacMichael, M.D. 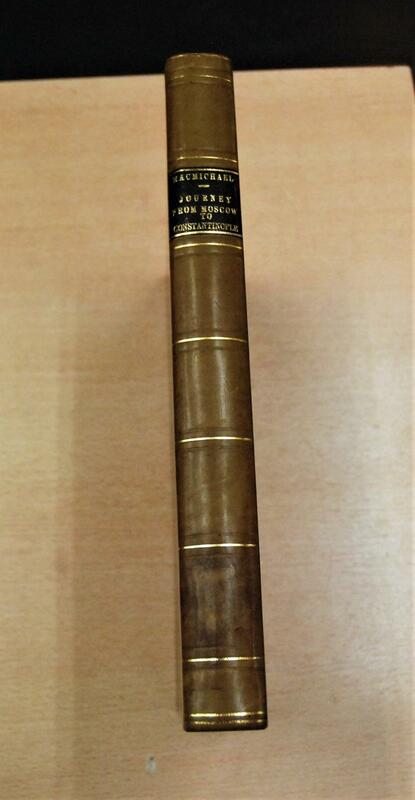 F.R.S., one of Dr. Radcliffe’s travelling fellows from the University of Oxford (London: J. Murray, 1819), vi, , 272. 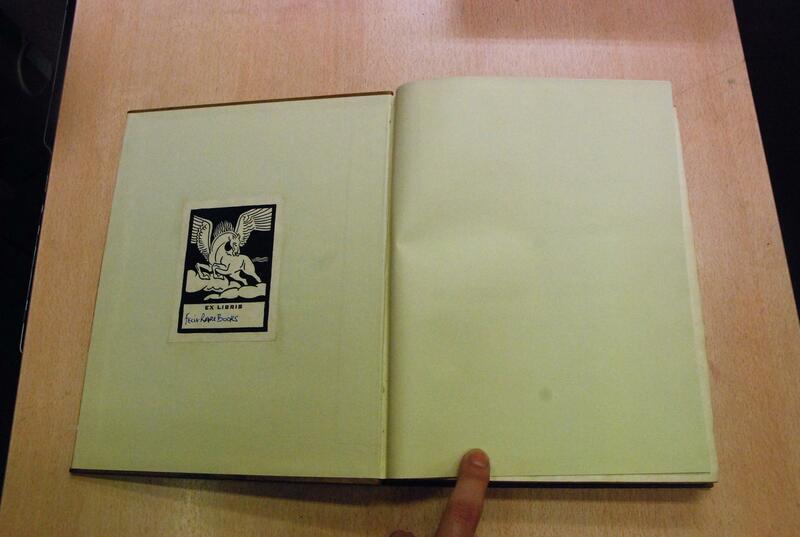 Complete with frontispiece and 5 full page plates (stunning illustrations drawn by the author himself). 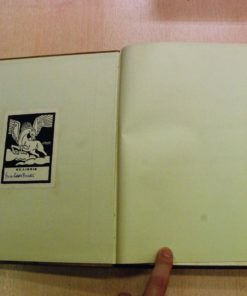 Ex libris with signed sticker. 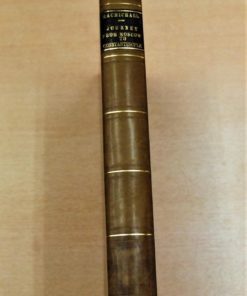 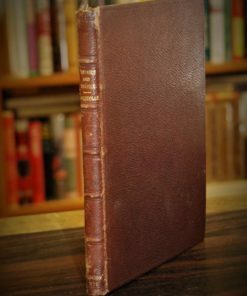 Modern tan full leather binding with gilt lettering on the spine. 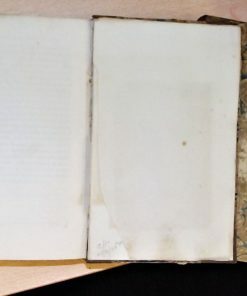 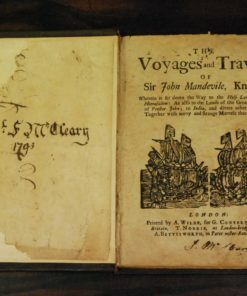 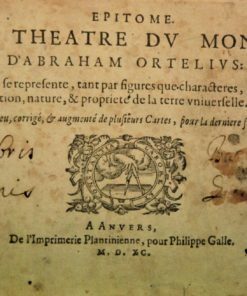 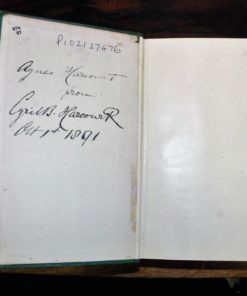 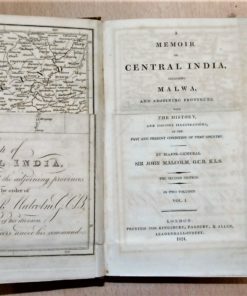 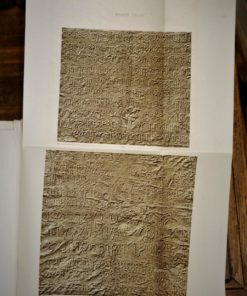 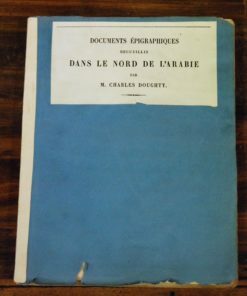 The book is in excellent condition with only a touch of foxing to some of the pages, particularly the frontispiece and in the hinge of the frontispiece and the title page. 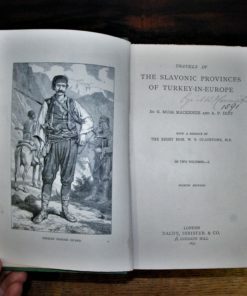 A beautiful rare book.